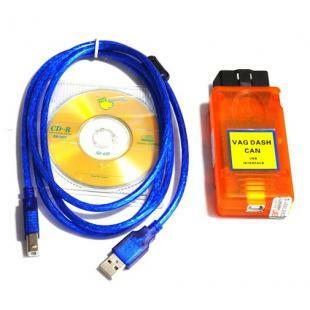 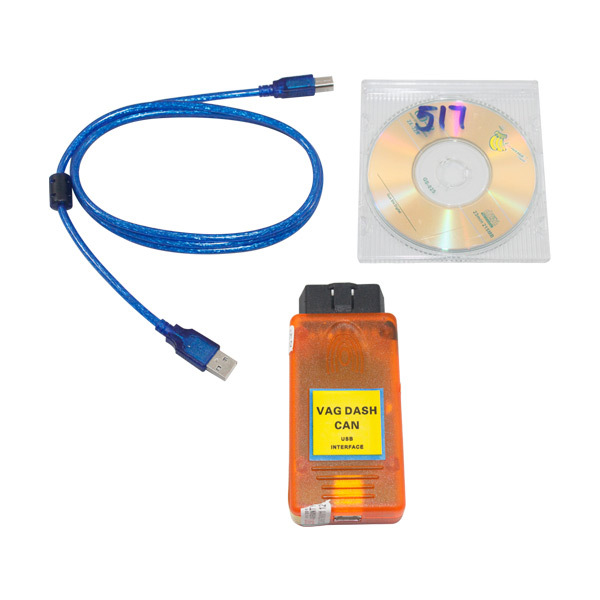 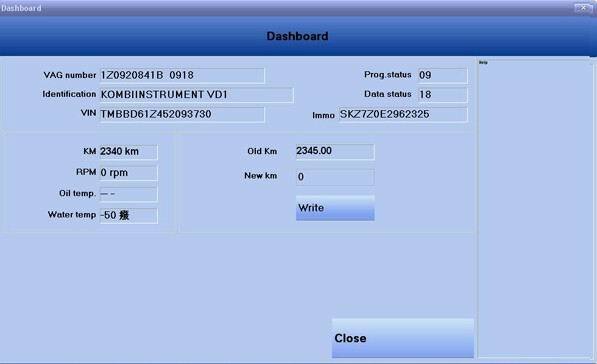 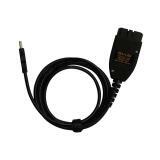 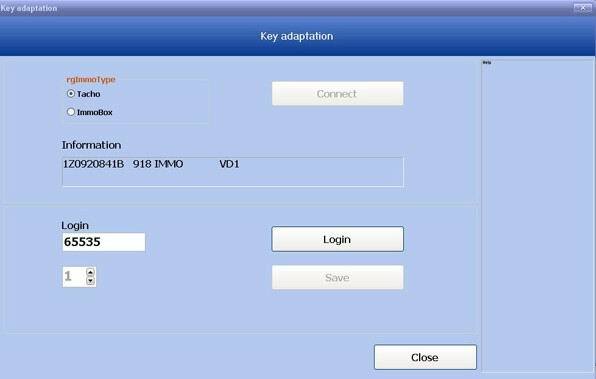 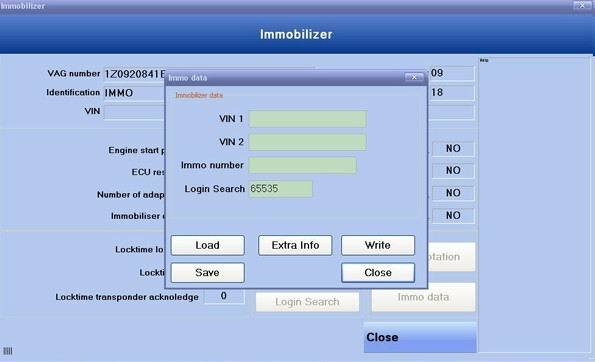 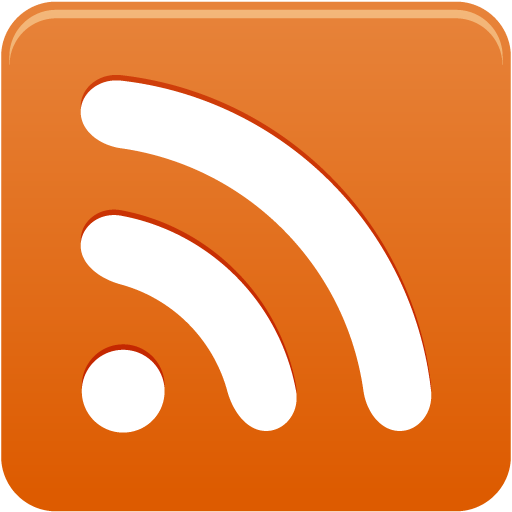 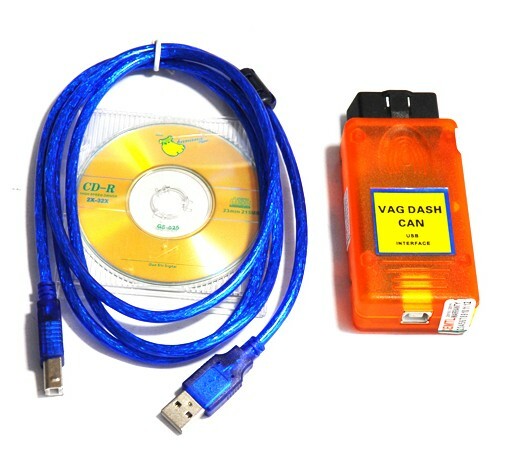 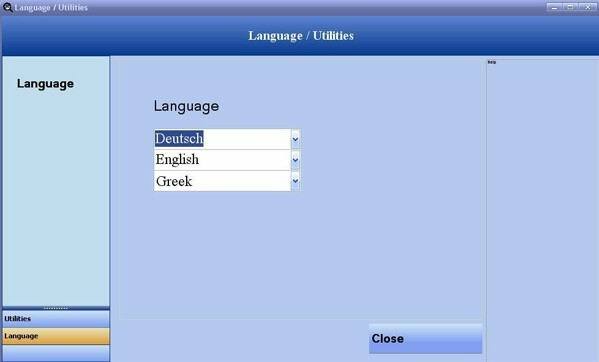 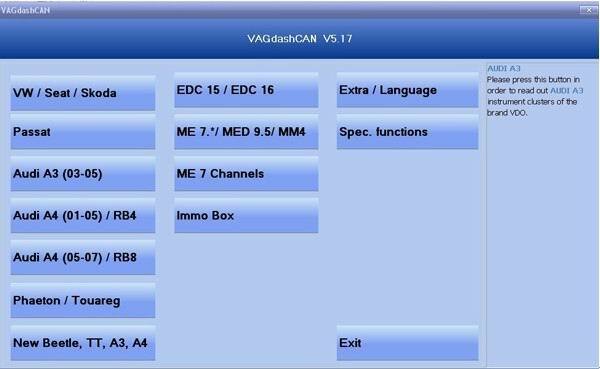 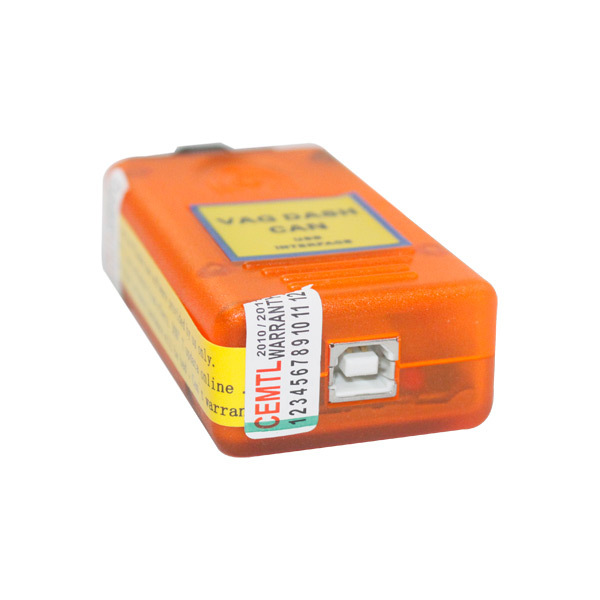 VAGdashCAN V5.17 can work for GolfV,Touran, Passat B6, Jetta, the new Seat models, such as Altea II and the new Skodas. 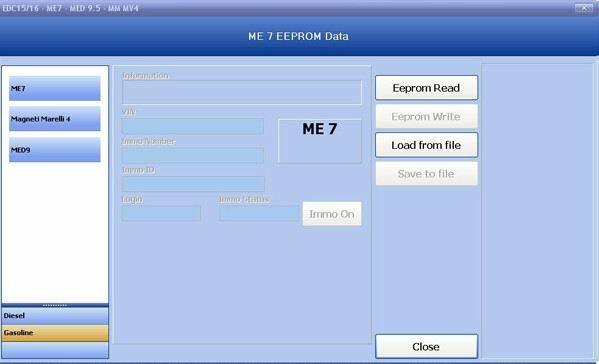 The engine ecu type BOSCH ME7. 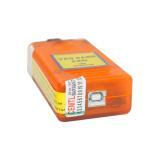 * was used in petrol cars such as Golf IV or Audi TT. 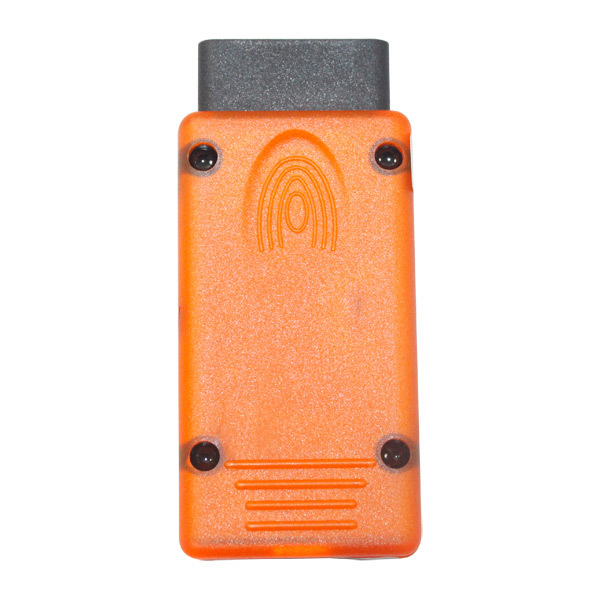 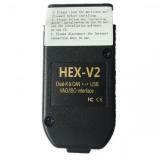 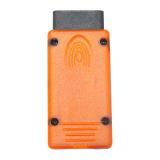 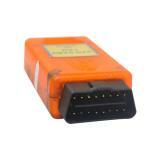 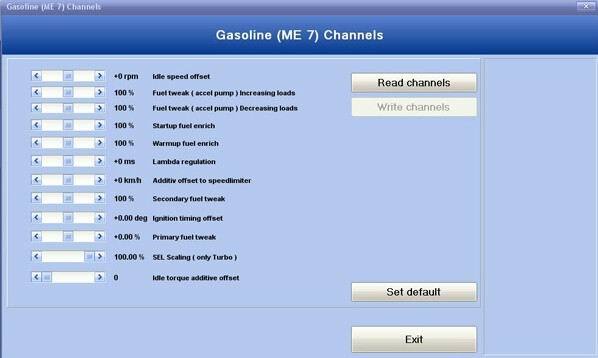 You can read out following types of ecu´s: ME7.5, ME7.1, ME, ME7.1.1.